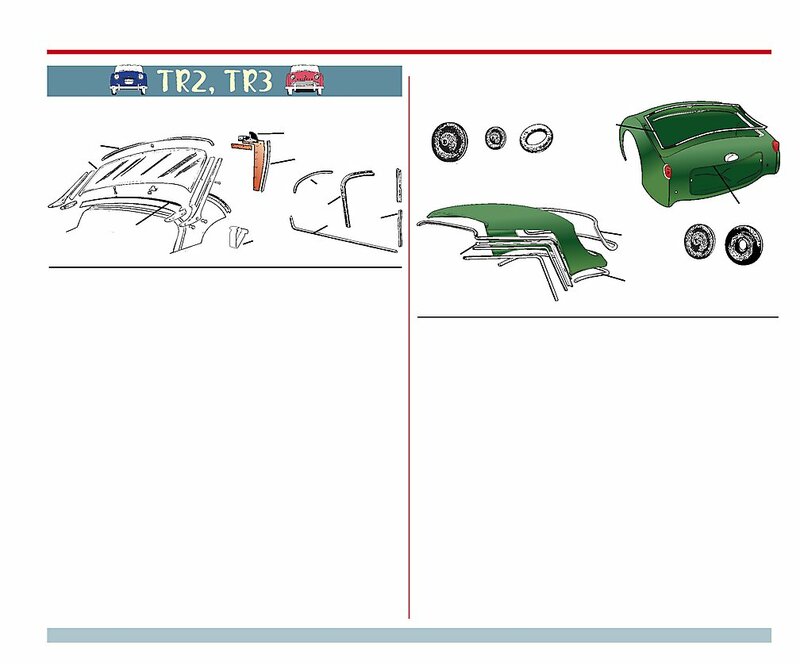 rubber, trunk lid, up to comm. rubber, trunk lid, after comm. hard top rear window; incl.